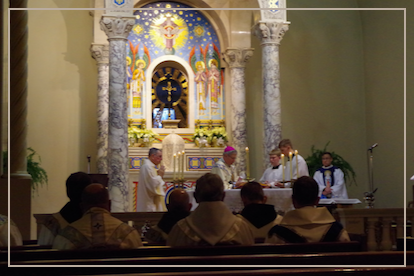 Our community of Corpus Christi Monastery in Rockford follows the Colettine tradition, which originated in France in the fifteenth century. 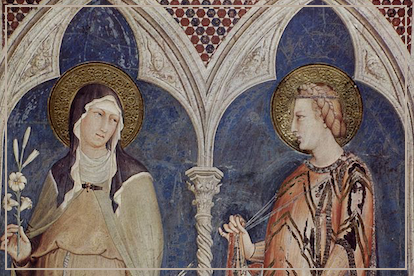 It was St. Colette of Corbie who initiated the reform, which took root and spread to many Poor Clare monasteries calling the nuns back to the primitive observance of the original spirit of the Rule of St. Clare. 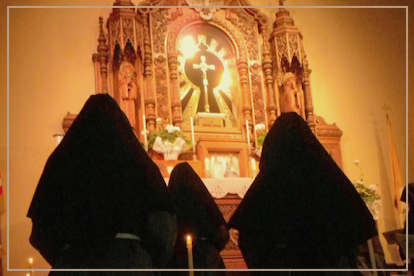 Pull back the veil and see what a typical day looks like for a Poor Clare Colettine Nun. Discover the utter beauty of this most precious and divine calling. 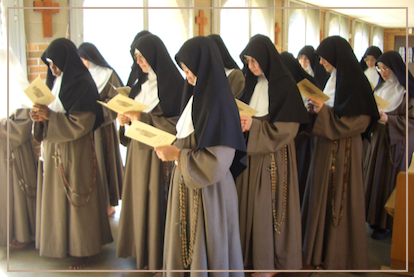 Although the Poor Clares of Corpus Christi Monastery are cloistered, there are many opportunities to unite oneself to their way of life and prayer. Below you can their daily schedule. The public are also invited to join the community for daily Mass and other devotions, such as Friday adoration and Benediction.